From barcodes to inspection applications, vision systems are a big part of many assembly lines. Using the images and data from these applications, however, is not easy and can be frustrating. 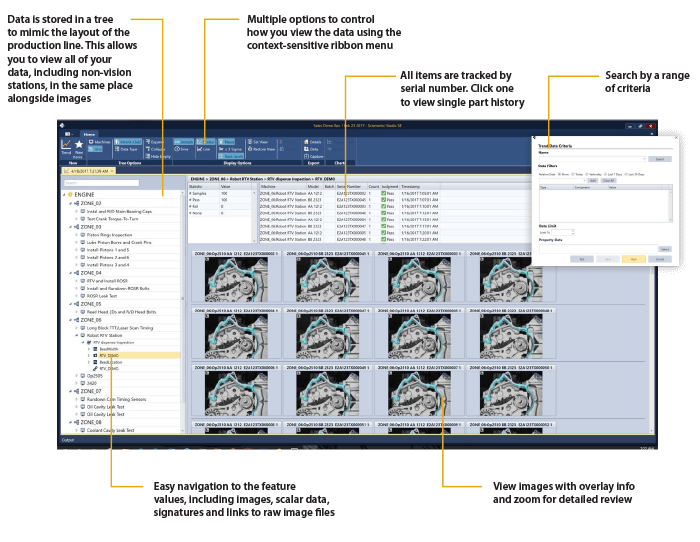 Sciemetric’s QualityWorX Vision, award-winning solution allows you to consolidate your vision data – images and scalar information – in a single repository, organized in a schema that mimics your production line. We provide the analytics tools to help you find what you’re looking for more quickly and review, analyze, and trend the data so that you can make improvements to your vision inspection applications. 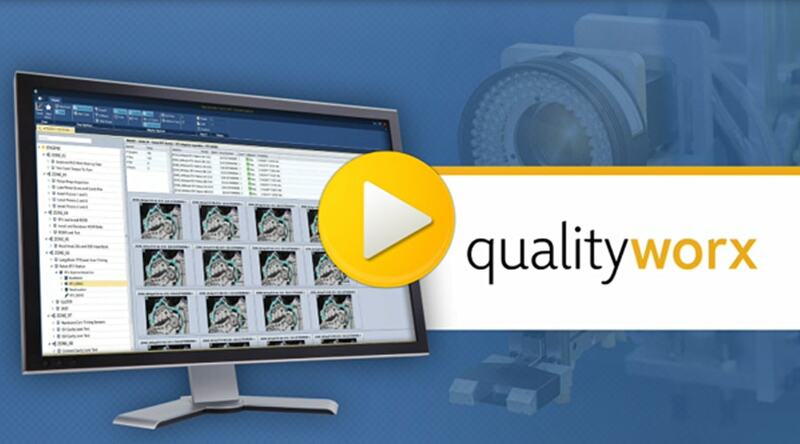 QualityWorX Vision for Cognex allows manufacturers to organize and manage images and data from In-Sight cameras into a single, accessible database. Stored by part serial number, the data captured in QualityWorX includes not only images but also all the scalars from the test process. The solution enables the aggregation of vision data with that of other processes on the production line to provide a more complete part history. Smart factories today generate reams of data from processes and tests across the production line. Being able to collect, store, analyze, and report on all the data means you can find the root cause of problems faster and solve them more reliably so they don’t affect production down the line. Our suite of QualityWorX manufacturing analytics software lets you include machine vision images and data in a full part history so vision systems are no longer a silo. Data is in our DNA. Leading discrete manufacturers have implemented our QualityWorX data management and manufacturing analytics solution to turn information into insight on their production lines enterprise-wide. Our solution doesn’t just collect data from vision inspection systems – almost any process or test today can be tied into QualityWorX, giving our customers a complete, consolidated picture of quality and productivity across their connected factory. Vision systems are valuable tools for quality inspection, but how are you using the massive number of images and amount of data they produce? This e-book explains why you should integrate machine vision output with the rest of your process data for a complete picture of production health. Don’t ignore the value of the data collected by your vision inspection system. Watch this video to see how QualityWorX Vision helps you collect, store, analyze and report on this critical data for faster issue resolution and decision-making you can trust. Our QualityWorX Vision solution has been repeatedly proven one of the best image and data collection and analysis solutions for machine vision applications on the market, and recently won Gold at the Vision Systems Design 2018 Innovators Awards. In this presentation for The Vision Show 2018, presented by AIA, Sciemetric shares insights on how to take control of your machine vision image and data management, and how to best put that data to work for your production line. 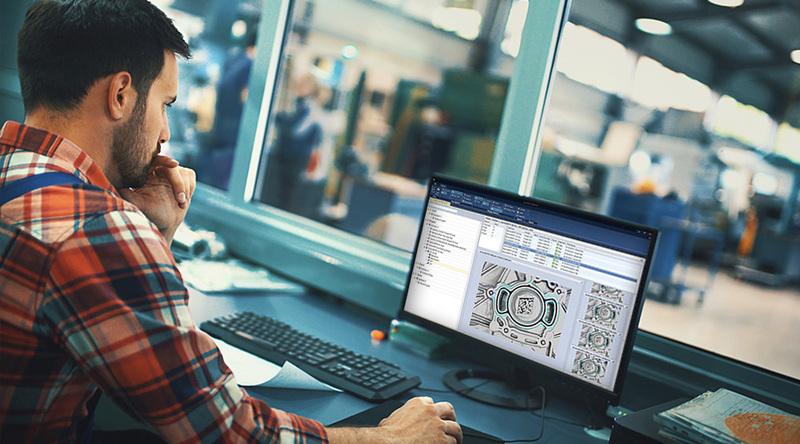 Learn about the fundamentals of Manufacturing 4.0 and how to collect, store, and manage your machine vision images and data as part of your overall data collection and analysis strategy—in one shared database, across your entire enterprise. 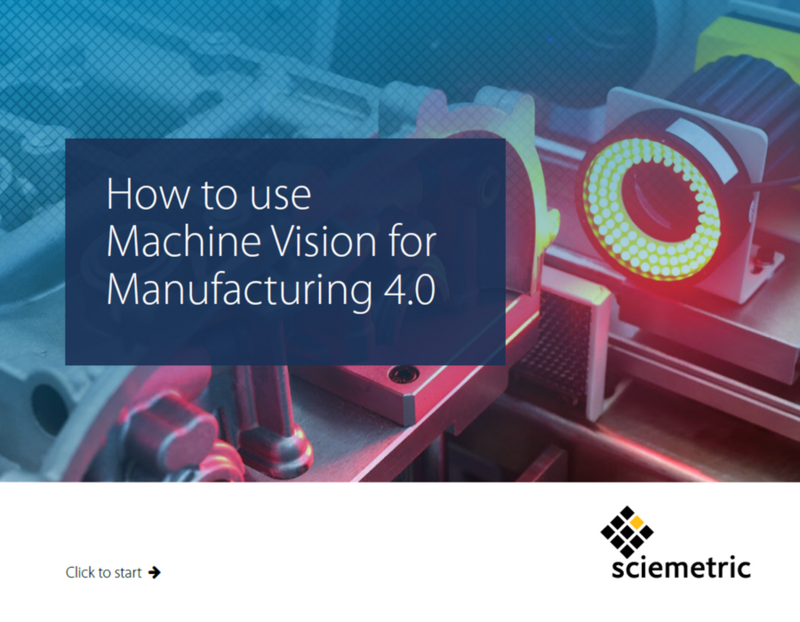 In this webinar for Vision System Design, Sciemetric shares strategies on how to apply Manufacturing 4.0 principles to vision system data and incorporate machine vision images into a broader view of your production line to improve accuracy, traceability, and repeatability. Learn what to look for and how to use the data to improve the vision inspection application, how to correlate the data from machine vision systems and other systems on your production line, and more. At Sciemetric, we know that for manufacturers to realize the full potential of the Industrial Internet of Things (IIoT), it’s not enough to just collect data from connected stations and machines; it’s what you can do with the data that matters. That’s why for over a decade, we’ve been showing our customers how – with the right data management and manufacturing analytics tools – they can solve their biggest productivity and quality issues and optimize their production line, often in hours instead of days or weeks. You could say we were doing Industry 4.0 before it even had a name. Get to the answers you need in the shortest time possible – that’s our promise. If you are interested in managing camera data on your production line – or managing it better – contact us. With more than a decade of experience in data management and manufacturing analytics, we are pioneers in data visualization for manufacturing.